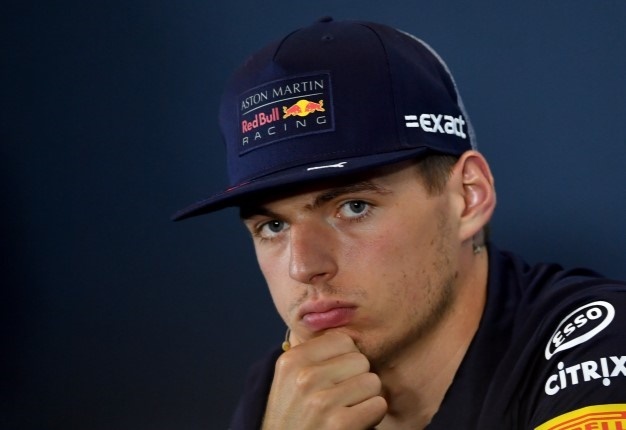 Verstappen Jnr., speaking in Shanghai, agrees with his father that there is nothing to the speculation. He said: "I was really surprised to read about it. I have never called Toto Wolff and he has never called me. He doesn't have my number so it's pretty funny. Toto and my father sometimes talk, but it's more about babies and karting." He notes: "I cannot and will not talk about my contract. I think that's normal." More important to the Dutchman is his 2019 car, which, according to Marko, has an "aerodynamic problem". Verstappen said: "I feel better in the car than last year, but right now we are not fast enough." "We know now what we did wrong with the setup. We'll see how the car behaves with the changes," he added, indicating they are related to the car's mechanical setup. Speaking to Kronen Zeitung newspaper, Marko agrees: "We see light at the end of the tunnel. 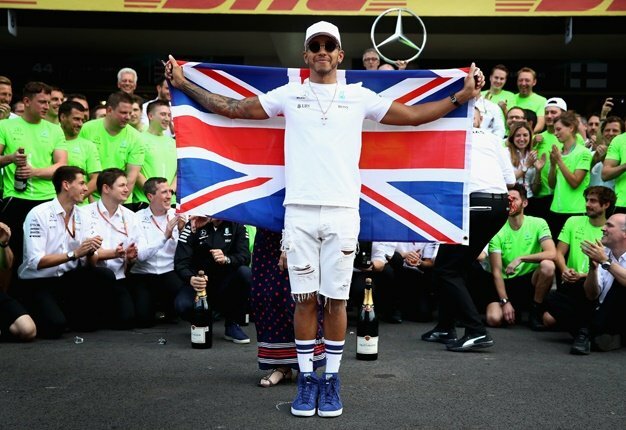 The tests in Bahrain clarified the direction to go." Marko said: "It's aerodynamic problems, so I don't think we have to question the overall concept of the car. Then we have a good engine, although not quite at the level of Ferrari and Mercedes."